The Barcelona star defeated his club teammate Luis Suarez and previous year winner Cristiano Ronaldo, after a live vote of 54 journalists. The win will be bitter sweet for Messi as he had lost 2014 Ballon d’Or to Ronaldo. 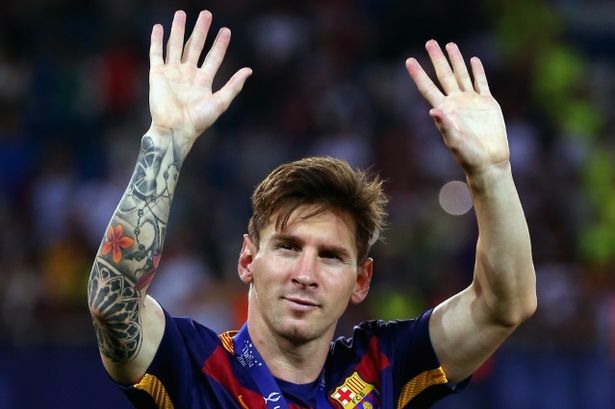 The four-time FIFA world player of the year Messi scored 58 goals in all competitions while leading Barcelona to titles in La Liga, the Copa del Rey and the Champions League. Although Ronaldo scored 61 goals but he failed to lead Real Madrid to win any major trophies.